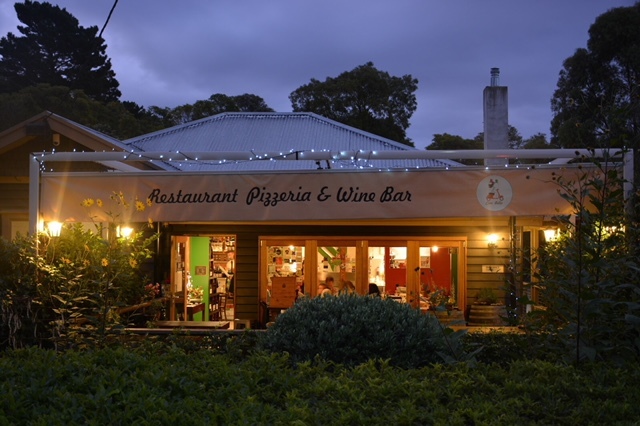 A cosy and intimate cottage with an inviting outdoor deck and surrounded by a beautiful kitchen garden — you couldn’t wish for a more delightful setting in which to experience the comforting warmth of traditional Italian cuisine than Ciao Bella in Balnarring. Italians see food as much more than just nourishment — it is life. So much of Italian life revolves around the dinner table; food brings people together; food and family are intimately linked. Ciao Bella’s focus is on using produce grown in its own garden and across the Peninsula to create simple, traditional Italian food with a touch of innovation. Its menu of blackboard specials changes daily and incorporates a wealth of Sicilian influences. Last April Ciao Bella celebrated its 10th anniversary, during which time it has been rewarded with many happy, loyal customers as well as several culinary awards that it says are all due to its amazing customers, highly skilled staff and dedicated suppliers of high-quality produce. For an authentic Italian dining experience to warm the heart and soothe the soul, say “ciao” to Ciao Bella.